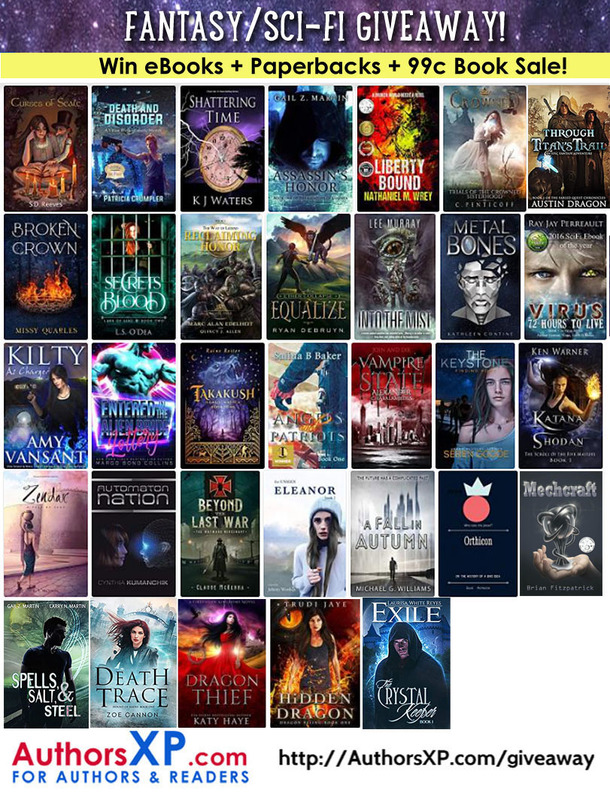 Previous PostWin up to 25+ Fantasy/Urban Fantasy eBooks! Congratulations, DM! I am sure it is just as splendid as all your work.